Today’s internet users browse from all kinds of devices. That could be great news for your business, but only if your website is well equipped for the multi-screen consumer. 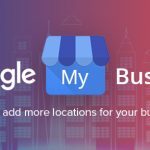 Google wants you to make mobile-friendliness a development priority – it is, after all, a significant ranking signal. Are you still struggling to reach every screen and offer your visitors a seamless experience? Then you need to know your options, look at the pros and cons, and start building a great user experience. Online marketers have claimed that mobile optimization is a must-have in terms of SEO best practices for years. 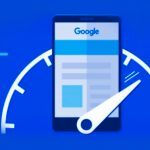 Nevertheless, 21st of April 2015 marked an official change: Google released a new mobile-friendly ranking algorithm, specifically designed to boost mobile-friendly pages in its mobile search results. 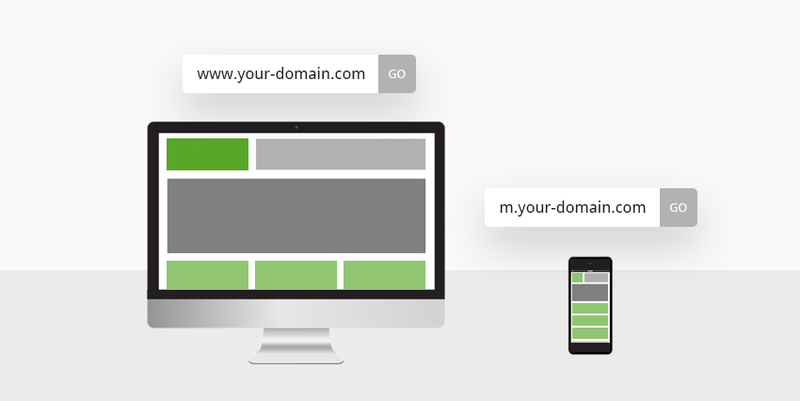 Dynamic serving – one URL and separate HTML codes, content will show depending on the device used by the user. Responsiveness implies that the browser will deliver the same HTML code, from the same URL address, regardless the device: desktop, laptop, tablet, mobile phone, non-visual browsers. All devices will give the same information, adjusted to fit the screen size, by following fluid grids and pre-defined break points! Easier accessibility, with no device detection/URL redirection necessary. Higher chances of failing in optimizing both the desktop and the mobile experience, if not carefully planned. With a dedicated website, you can host a mobile version of the same content, only on a different URL. 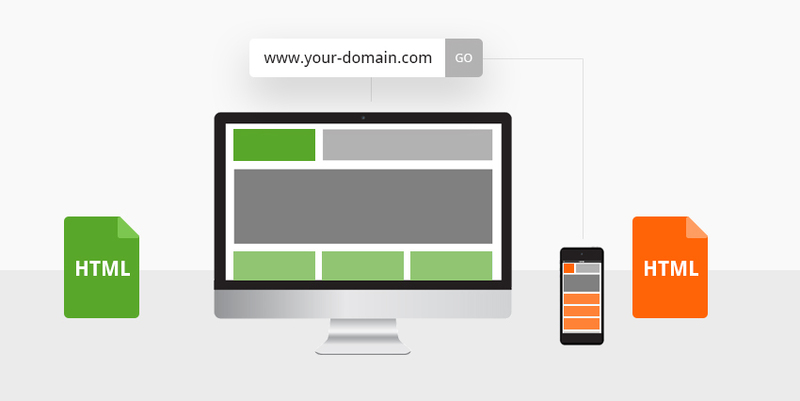 One can use a mobile sub-domain (m.yourwebsite.com), a different domain (yourwebsite.mobi) or even a sub-folder (yourwebsite.com/mobile) with the same purpose. This option implies user agent detection (client or server-side) to show which of the two URLs to display, depending on the user’s device. No need to plan backward compatibility with the older desktop browsers. Still requiring responsiveness elements, since there are so many mobile devices, with different screen resolutions and sizes. With dynamic serving, your website will use different HTML and CSS codes, from one user agent to another, through the same URL. 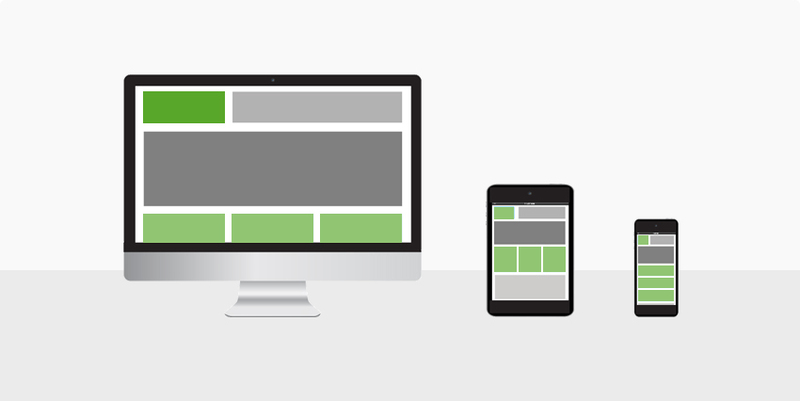 Think of it as the perfect combo between responsive web design and a separate mobile website. Must have a highly capable IT staff to manage all the code requirements and content updates. Many people seem to believe that responsive web design is the only solution for mobile optimization. As it turns out, responsiveness alone is not your only option and definitely not your best option! 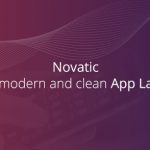 You can always try to make an extra step and add a dedicated mobile website or, even more advisable, use dynamic serving and offer your users the best possible mobile experience. Still not sure where to start from? Design19 can help you with anything from research and planning to UI/UX design, web development and even the online marketing that comes afterward. 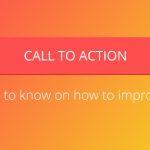 We would love to chat and get to know your business better, then help you refine your business goals. Ultimately, we will help you with choosing the most appropriate option for your business and, most importantly, for your customers. So tell us your biggest concern now, right here. Some interesting points, I think I had only ever considered using responsive before. I was wondering what your thoughts were on whether search engines favour a particular mobile friendly way on a site or does it not matter? I.e. would a site perform better in search engines if it has the dynamic option more so than if it had the responsive element built in? All search engines want good mobile pages. This means that from this point of view, any of the implementations are ok. But when you start thinking about other factors, implementation costs and speed, the dynamic serving option is better for search engines. 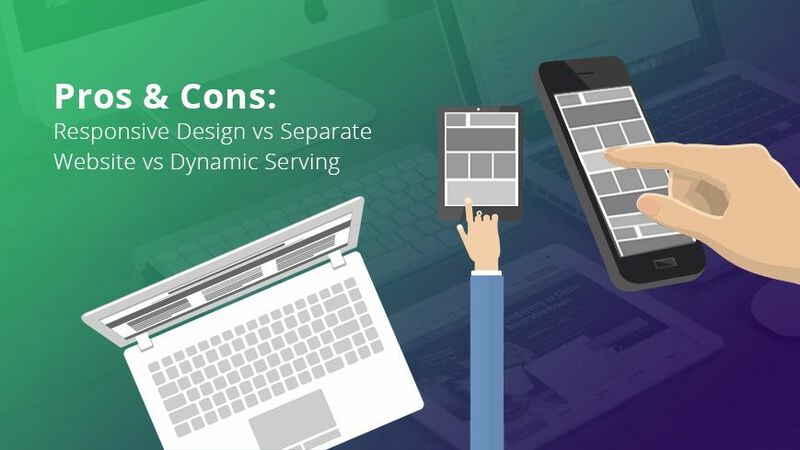 If you have 3 mobile websites, competing for the same keyword, one with responsive, one with dynamic serving and a dedicated mobile site, the last 2 have better chances and the second option is cheaper to develop.